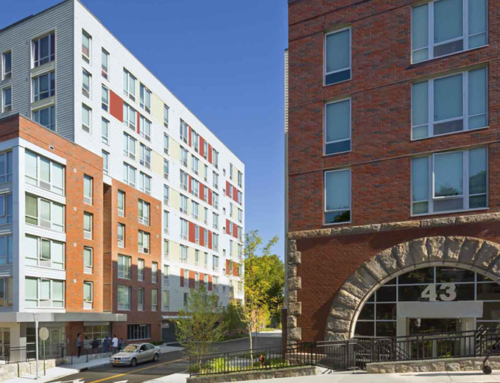 This new six-story, 44,000-square-foot brick face building brings 76 units of green, supportive housing to veterans from Iraq and Afghanistan as well as those with a history of homelessness and substance abuse. With open, light-filled common areas, gyms and computer labs, and gardens and outdoor spaces, the new residence is designed to create a sense of community among veterans of all eras. Each of the studio units is fully handicap adaptable and provides residents with a kitchenette and full-sized bathroom en-suite. The design leveraged challenging site conditions, which included significant sloping and an acute layout, to create a dynamic building which provides an array of indoor and outdoor gathering areas for residents, visitors and case workers alike. The building’s foundation is a stepped spread footing type to accommodate the steep slope of the property. While the building is primarily a concrete block and precast plank building there are significant portions of the building which has elevated cast-in-place slabs to accommodate the geometry of the architecture. 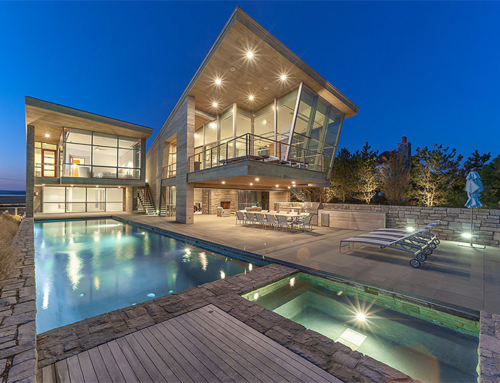 The building’s floor plan is on a radius which required each plank to be placed with a minimum and maximum adjacent tolerance to account for the building’s plan curvature. 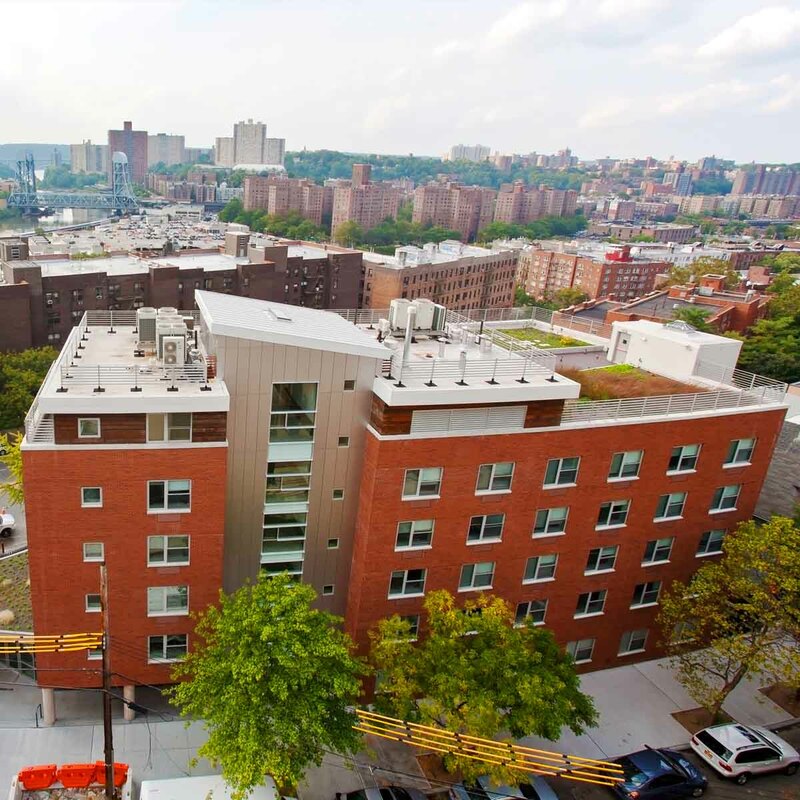 In addition to providing a healthy, attractive residence for tenants, the LEED-Silver design provides Jericho Project with long-term savings in operations costs through its green approach. 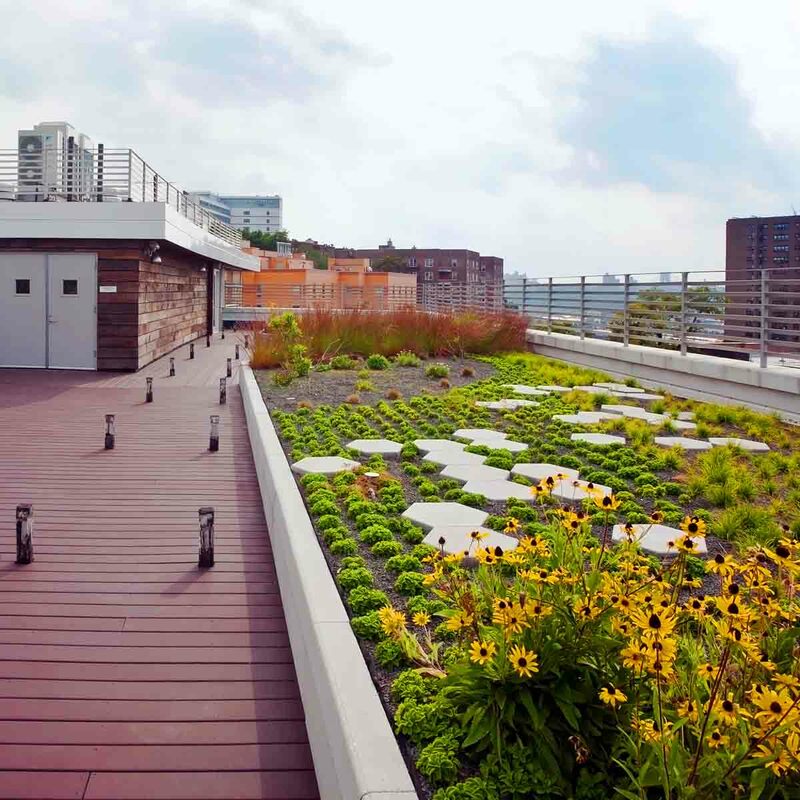 Sustainable features include extensive green roofs; pervious hardscapes; energy efficient HVAC systems and appliances; a microturbine for waste energy capture and reuse; and low impact materials such as those locally sourced, recycled, renewable and reclaimed.